Permanent Makeup | Stephen P. Beals, M.D. People who have lost eyebrow hair due to over tweezing or have patchy areas where the hair won't grow, those who have a medical condition such as alopecia or who had cancer and for many who would like to simply enhance the shape of their brows. The microblading needle is used to mimic fine individual hair like strokes to give the eyebrows the most natural, fuller, enhanced shape. 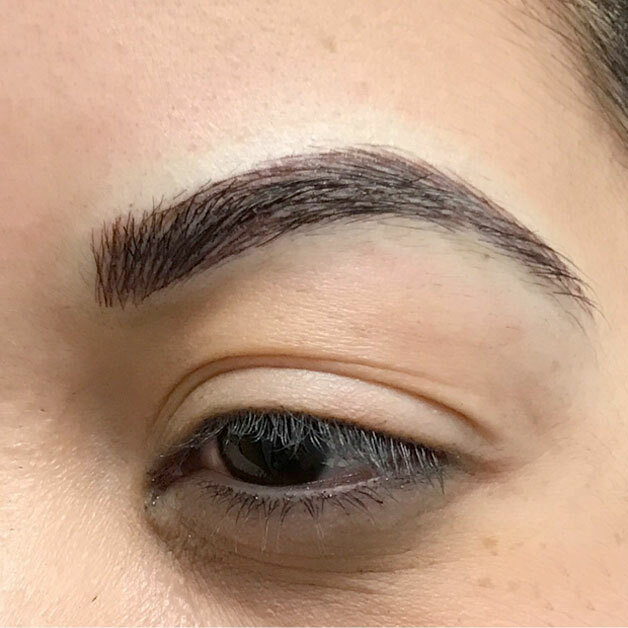 Unlike traditional forms of eyebrow tattooing, microblading is the most natural method to semipermanently tattoo eyebrows that last anywhere from 12-24 months. The microblading needle is used to mimic fine individual hair like strokes to give the eyebrows the most natural, fuller, enhanced shape.